Is it just us or can some days fly by and it feel like nothing gets done? This is something that we know all too well with a constantly busy schedule full of exciting things to accomplish here at Piping Rock. With that, we’ve become masters—okay, maybe not actually, but humor us—of to-do lists. There are several styles that can be used, but they all have one important thing in common: planning. You get assigned 12 tasks (ah!!) on a Monday and all have different deadlines. Sort through the projects—Which are long term? Which are due EOW? (In this case, let’s just say 6 are due Friday and 6 are due last week of the month). Once you have this figured out, break your list down into two tiers: P1, and P2. (P1 being the most urgent–EOW, P2 being the least–EOM). Focus your efforts on P1 first and once complete, move to P2. At the end of the day, all P1 tasks should be started with *at least* 2 finished, and P2 tasks should be outlined. This will then cause a roll-over effect. You now only have four P1 tasks on Tuesday and already started planning P2. 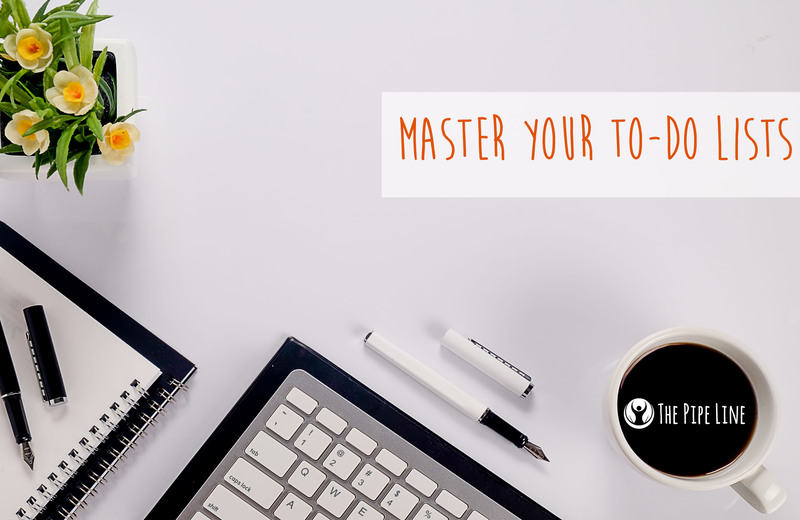 In this system, at two weekly projects a day, you’ll always be on track to finish by Wednesday, giving you two full days to dedicate to longer term projects, which you already outlined. Cha-ching! 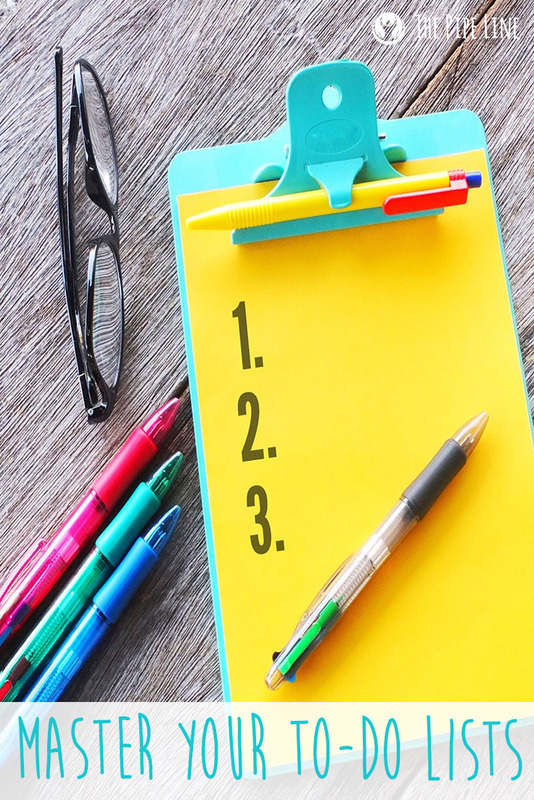 Note: For small “immediate” projects: an email, social post, quick report recap, those should always be at the top of your list labeled urgent. Do them first, then move to P1 and P2. Don’t make mountains from mole hills—cliché, yet true. So, get listing and get rolling. Watch yourself become the most prioritized and deadline-slaying person you know. 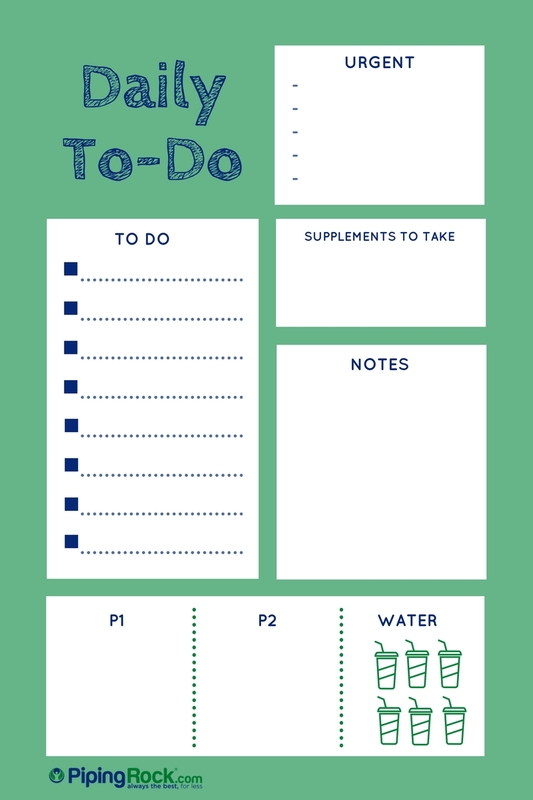 We’ve even made a print-out to-do list template to try the above tactic out–scroll down! To stay even more on top of your A game, start your morning with a freshly brewed cup of our Colombian Whole Bean Coffee!